When it comes to the transfer market, Juventus are simply one of the best in the business. According to a report from Calciomercato, Juventus are linked with a move for Wolverhampton midfielder Ruben Neves. The Portugal international joined Wolverhampton from Porto for a fee in the region of 17.9 million euros in July 2017. His contract expires in the summer of 2023. 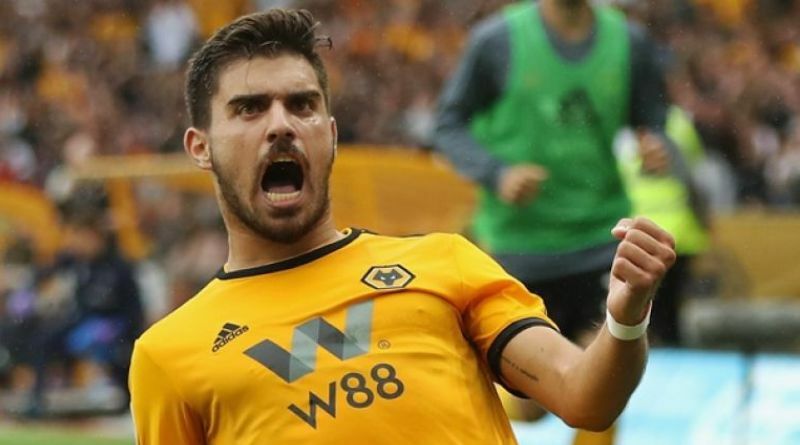 Neves made 57 appearances across all competitions for Wolverhampton, scoring 8 goals and supplying 2 assists in return. The 21-year-old is considered to be one of the best midfielders in Portugal. As a member of Portugal national football team, Ruben Neves won 9 caps. Massimiliano Allegri is looking to shore up his midfield options and Wolverhampton’s Ruben Neves happens to be a target. If Juventus are genuinely interested, a deal would not be impossible to complete. It will be interesting to see whether Juventus will make their move during the winter transfer window.